Microcontent. Learning occurs in small, bite-sized segments that are easy to achieve and incorporate. Focused content. Access to highly relevant information happens without a lot of clutter. Incremental learning. Learning bursts that are frequent and short build upon each other. Just-in-time. 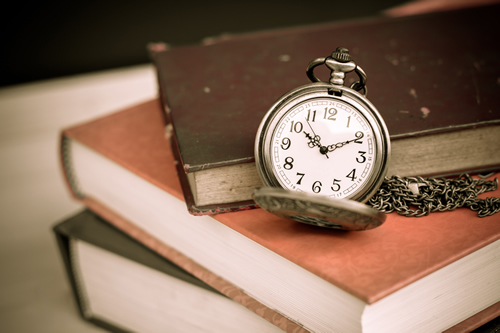 Acquiring information happens at your own pace, when you need it. Communal learning. Technology allows learners to see what others are thinking, share ideas, and ask questions. Multitasking and learning. Information can be gathered on-the-go, especially through mobile devices. Begin learning here. 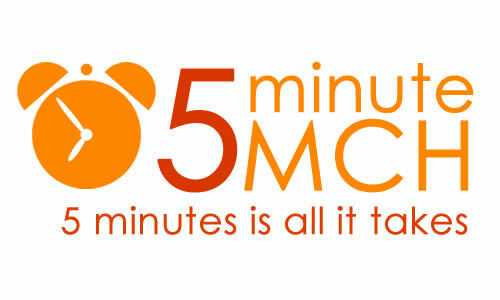 The 5-Minute MCH program is the Navigator's first microlearning program that explores the MCH Leadership Competencies through short, ongoing bursts of learning that encourage learners to proceed at their own pace, all while being engaged in a collaborative environment. For each competency, the program presents a 5-minute introduction, 5 learning opportunities, 5 implementation strategies, and a summary 15-minute discussion with an expert from the field. Learners can read what others have said about each module and submit their own comments and questions. Continue learning here. 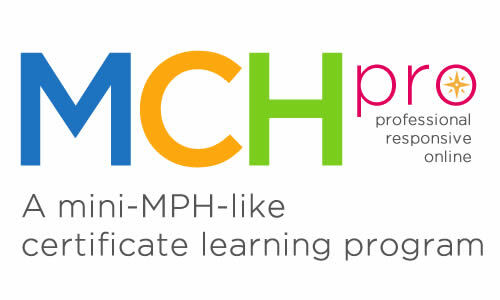 Building on the momentum of 5-Minute MCH, this learning program focuses on the Core Competencies for Public Health Professionals and topic areas in Health Transformation. Public Health Pronto will tap this broader set of competencies through the lens of MCH and will follow the successful format of the 5-Minute MCH program’s monthly schedule. Coming late 2019! Staff will incorporate the self-assessment, 5-Minute MCH, and the Public Health Pronto into a new offering for those who want to learn core content of an MPH program but are not able to attend a formal program due to time, geographic, or financial constraints. MCH Pro will be asynchronous and entirely online. Upon completion of the program, learners will take a post-assessment to track changes in knowledge and skills and will be awarded a certificate that can be used to document personal learning and/or fulfill professional development requirements. Coming late 2020! 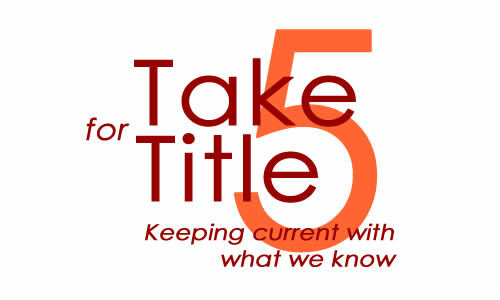 To fill the need for ongoing, short, and synchronous learning in later project years, staff will launch the Take 5 for Title 5 program that will consist of monthly e-mails to registrants with the objective of engaging the MCH workforce in continual learning. These e-mails will be sent to learners who registered for the 5-Minute MCH and Public Health Pronto programs and who indicate a desire to continue learning. 1 Wikipedia. Microlearning Entry. Accessed July 19, 2016.